It was only a couple days ago when we finally got our first glimpse at Sonic the Hedgehog 4: Episode 2. Sure, maybe we weren’t supposed to see it yet, but that doesn’t really matter anymore. 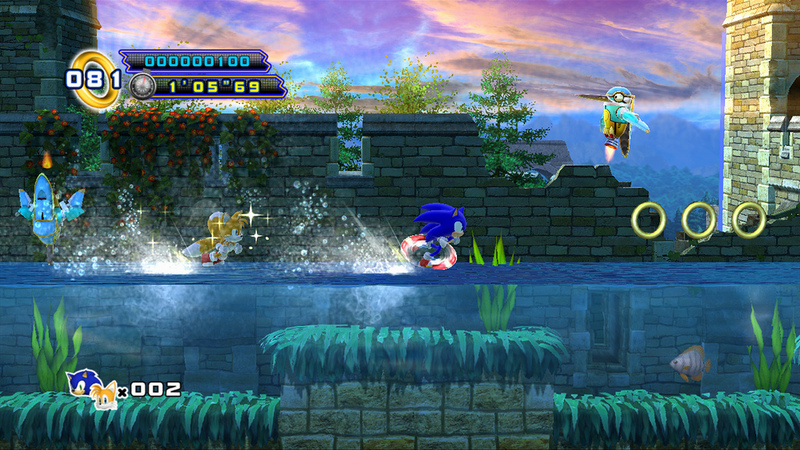 Especially since Sega’s official blog has decided to do their own public reveal of the game, with screenshots aplenty. We may not know if their original plans for letting out all this information has changed because of the Xbox Live showing, but either way we finally get a better look at what is to constitute Sonic’s latest romp in 2D.